In the Groove: Jazz Portraits by Herman Leonard, which features Leonard’s iconic images of jazz legends such as Duke Ellington, Ella Fitzgerald, Dizzy Gillespie, Billie Holiday, Thelonious Monk and Sarah Vaughan, closed at the National Portrait Gallery in Washington, D.C., in February 2017, but will be touring through 2019. See more on NPG’s website. 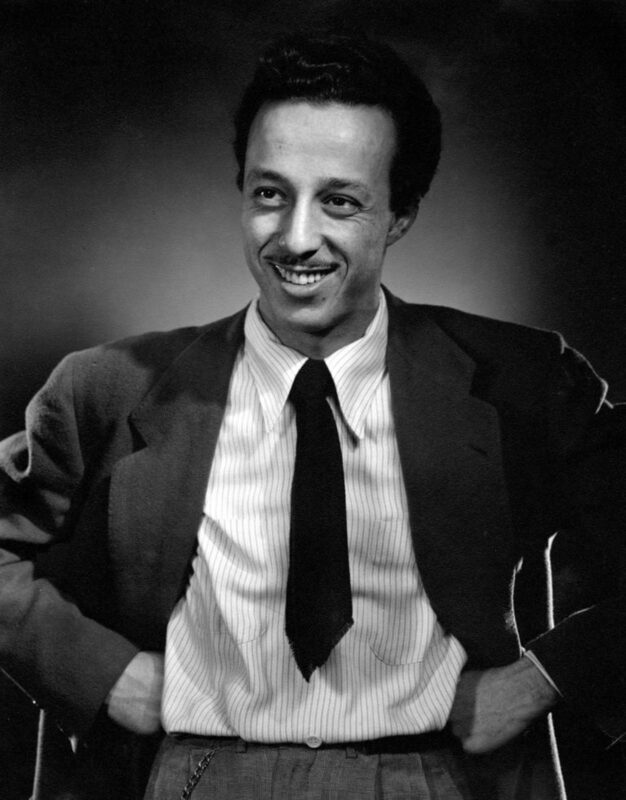 This portrait of Herman Leonard was made by Karsh in 1947.